Gov. Terry McAuliffe signed Senate Bill 1448 and House Bill 2029, identical bills presented by the Virginia Distillers Association that will enable Virginia distilleries to sell bottles at events conducted for the purpose of featuring and educating the consuming public about spirits, effective July 1, 2017. 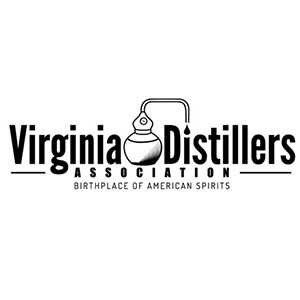 Director of VDA Government Relations Curtis Coleburn explained why this new legislation will help the Virginia distilleries gain exposure and increase sales. The Virginia Distillers Association is planning two annual large-scale consumer events to celebrate the new legislation. The first of which will be the Virginia Craft Spirits Showcase (in partnership with Leisure Media 360) in Roanoke Virginia at City Market Building on Saturday, September 16, 2017. The second event will be the Coastal Virginia Spirits Classic (in partnership with Vista Graphics) in Hampton Roads this fall.